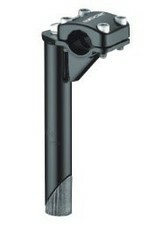 Quill type stem, with wedge style securing system. 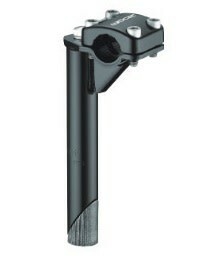 4 allen key bolts - top mount plate to secure handlebars. 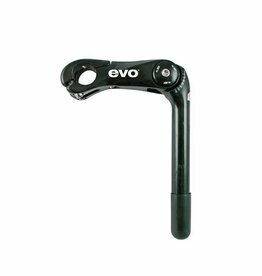 Fits alot of kids bikes that use this style of stem. 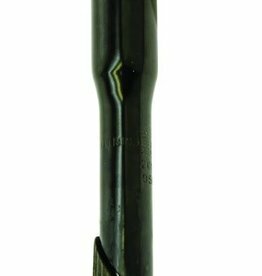 Look for the maximum height marks on the shaft when installing, so the shaft goes into the bike far enough for safety.